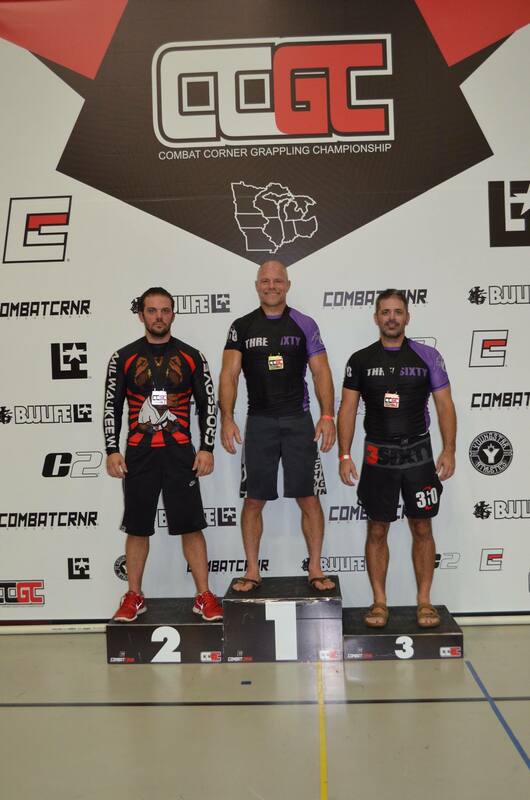 I took 1st in the no-gi 35+ bracket. 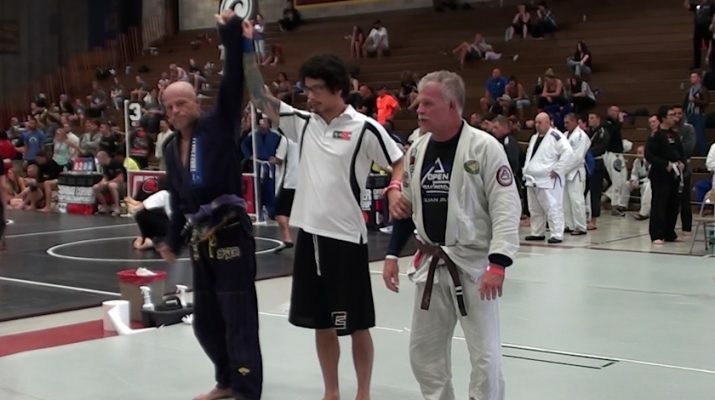 One win by arm bar, the second 10-4. 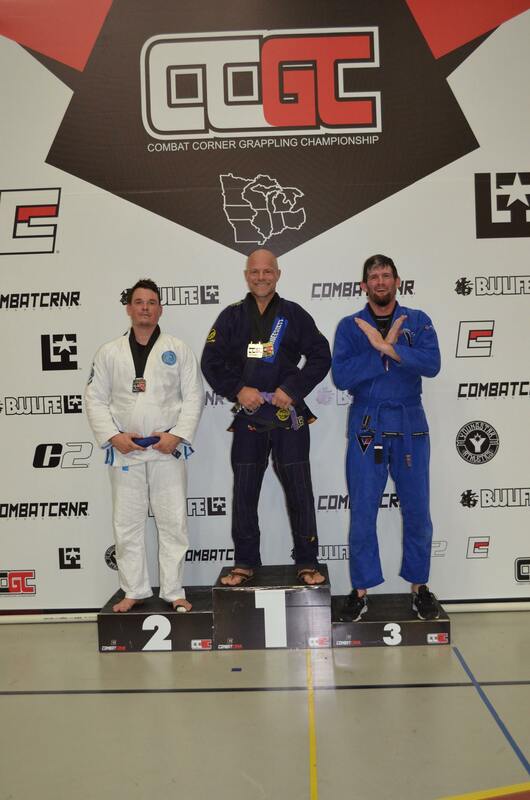 In the gi I had two fights in the 35+ blue belt and up division. 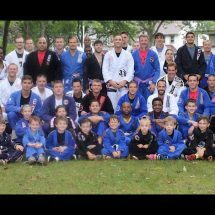 Winning 7-0 and by Brabo choke to take first place.